"Confessions of a Dangerous Mind" - The team heads to Europe for a missionto transport a dangerous prisoner for interrogation, who, much to theirsurprise, turns out to be Will's corrupt former boss and ex-FBI directorAlex Ollerman. Meanwhile, Jai helps organize a Secret Santa gift exchangefor an off-season Spy Christmas on "Whiskey Cavalier," airing WEDNESDAY,APRIL 17 (10:00-11:00 p.m. EDT), on The ABC Television Network, streamingand on demand. 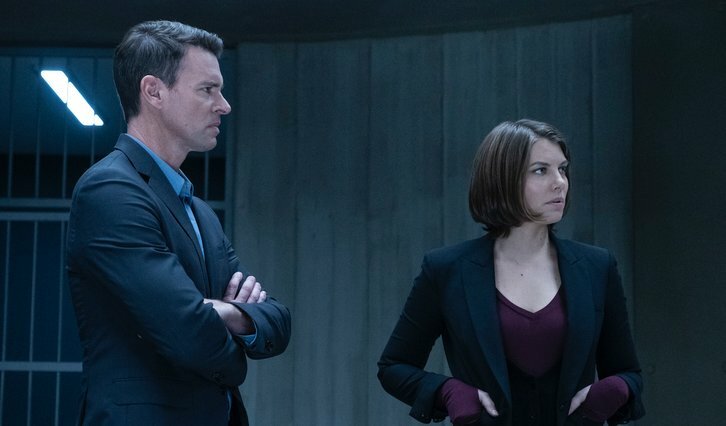 "Whiskey Cavalier" stars Scott Foley as Will Chase, Lauren Cohan as FrankieTrowbridge, Ana Ortiz as Susan Sampson, Tyler James Williams as EdgarStandish, Vir Das as Jai Datta and Josh Hopkins as Ray Prince. Guest stars include Marika Dominczyk as Tina Marek and Dylan Walsh as AlexOllerman. "Confessions of a Dangerous Mind" was written by Jameel Saleem and directedby Jon East.